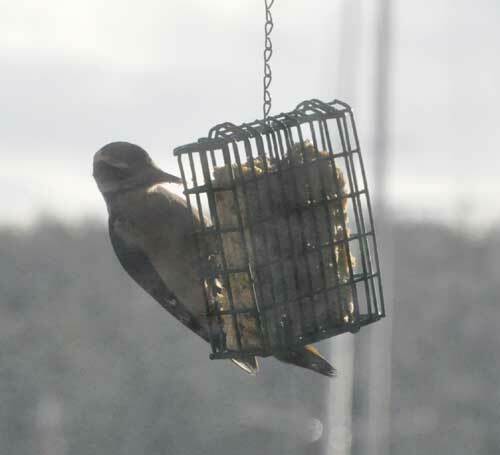 I just put up my first suet bird feeder. I'm hoping to lure back the downy woodpeckers I saw a couple months ago. 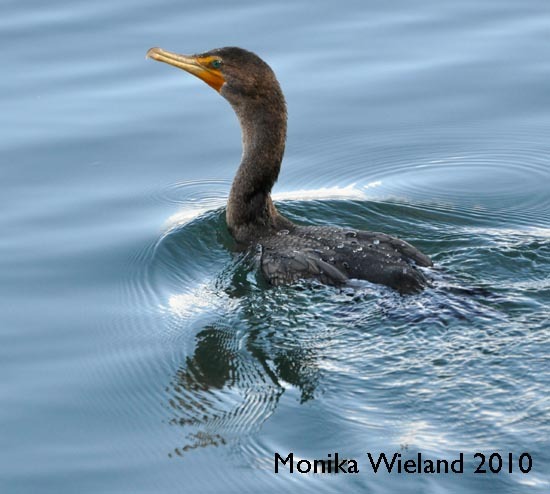 And I agree that cormorants are surprisingly pretty up close. 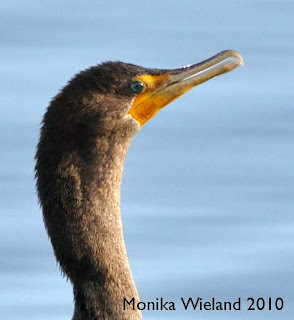 I watched a recent video from Oregon Public Broadcasting about cormorants and I was impressed by their coloration.